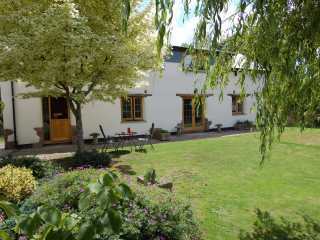 Found 559 holiday rentals in West Country. 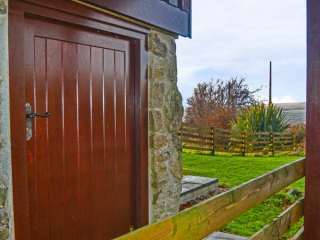 This lovely barn conversion is situated just a mere stoneÆs throw away from St. Columb Major and can sleep two people in one bedroom. 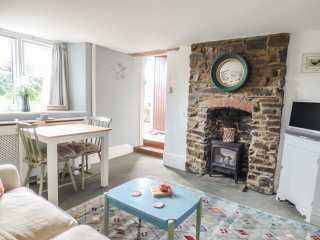 "This charming, semi-detached cottage is located on the outskirts of Bude in Cornwall and can sleep two people in one bedroom." 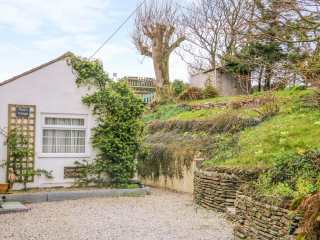 "This well-appointed, single-storey cottage is nestled in the town of Camborne and can sleep two people in one bedroom." 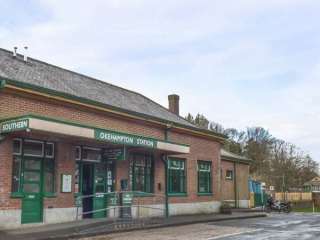 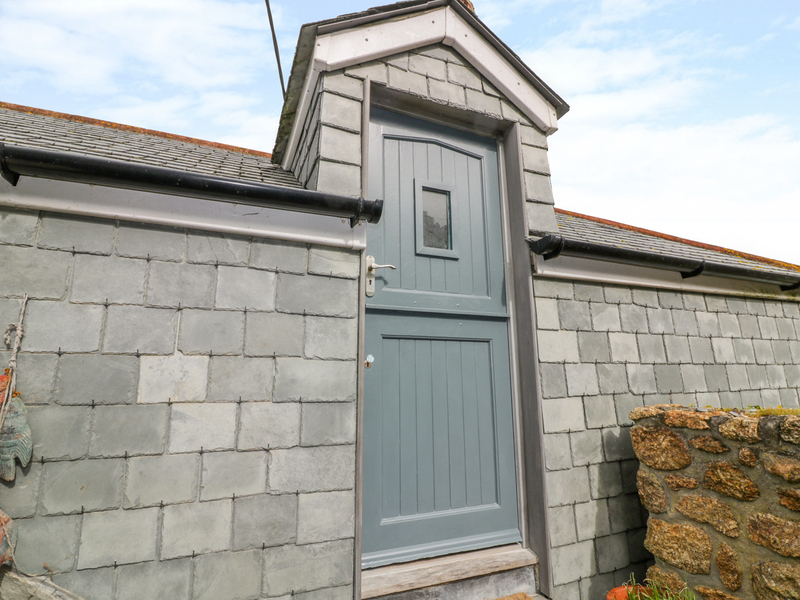 "This quaint, first floor apartment is situated in Lynton, Devon and can sleep two people in one bedroom." 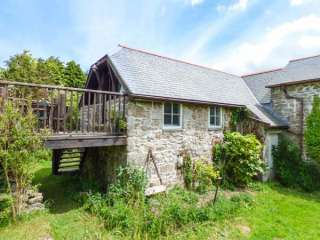 "This lovely barn conversion is located in St Juliot, Cornwall and can sleep two people in one bedroom." 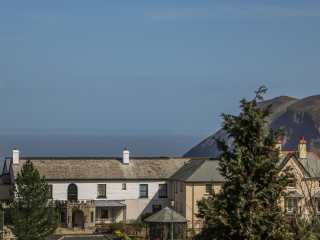 This ground floor apartment is situated on the edge of Lynton and sleeps two people. 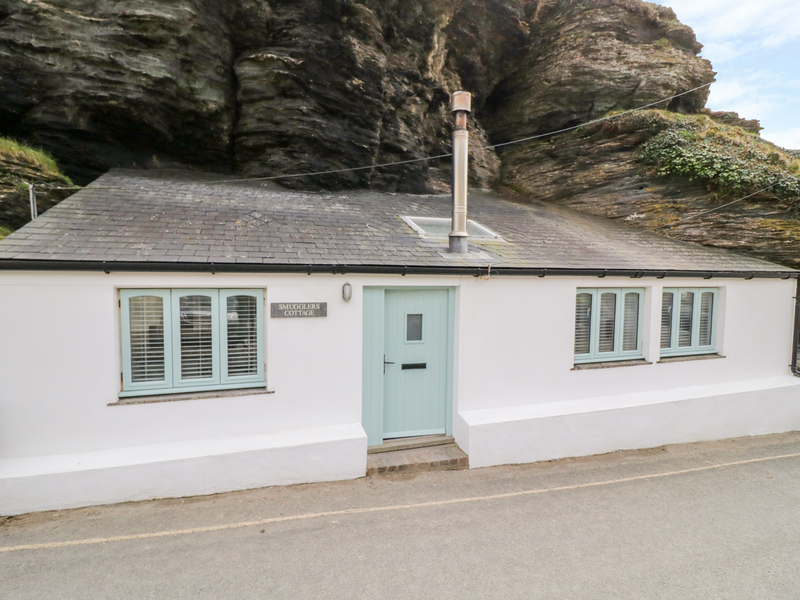 This first floor cottage is in the village of Porthcurno in Cornwall and can sleep 2 people in one bedroom. 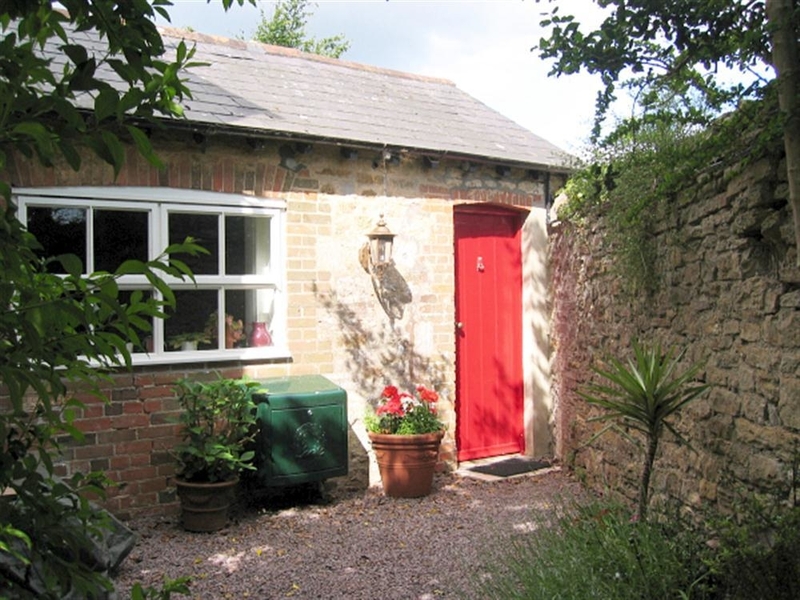 "A one bedroom cottage attached to the Old Rectory in Radipole village, close to Weymouth in Dorset." 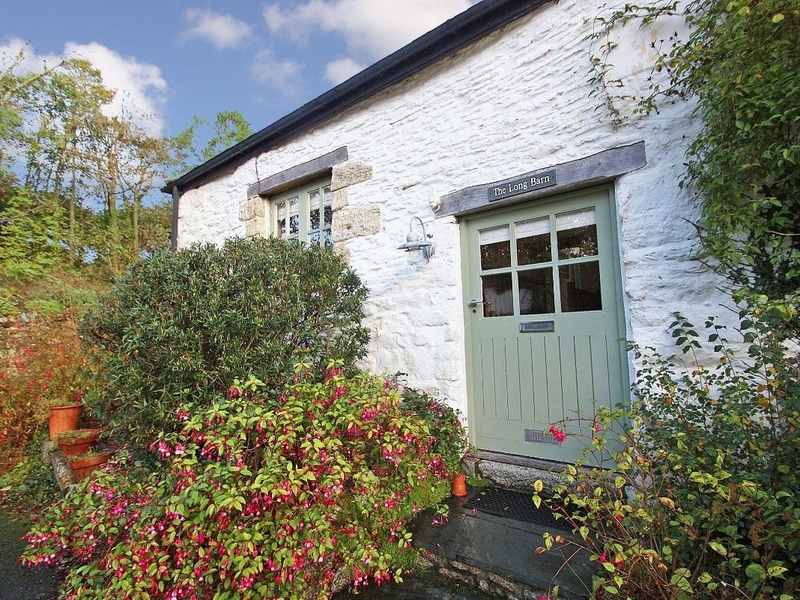 "This cosy, end-terraced cottage in Kilkhampton sleeps two people in one bedroom." 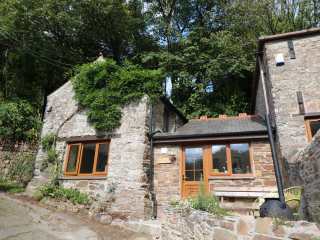 This lovely barn cottage is near to the village of High Bickington in Devon and can sleep two people in one bedroom. 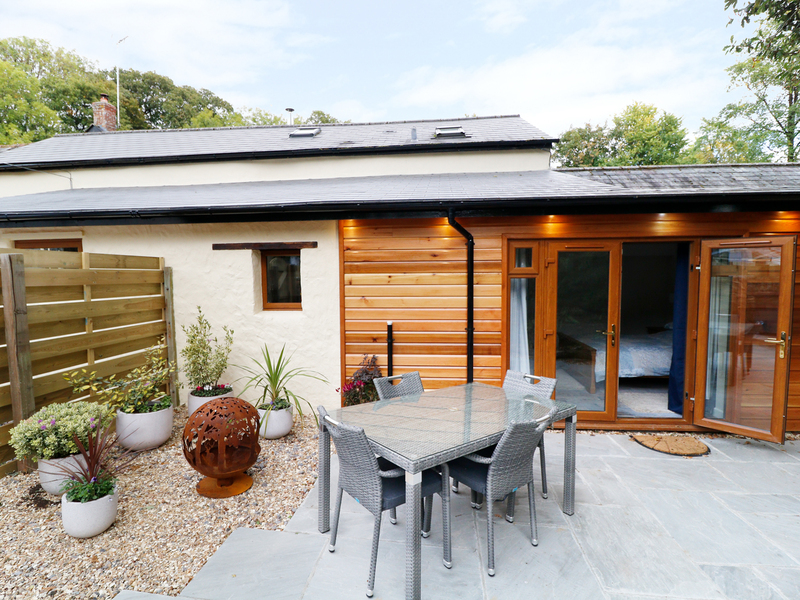 This lovely annexe is situated 4 miles from Honiton and sleeps two people in one bedroom. 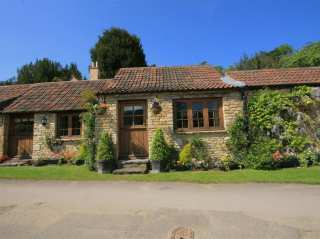 "A 17th century cottage located in the village of Bower Hinton near Martock, it can sleep up to two people in one bedroom." 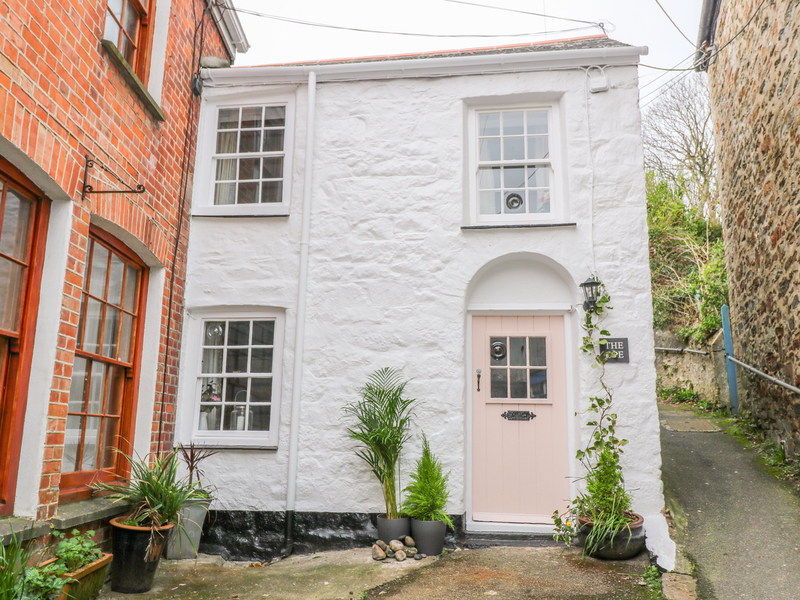 A charming beautifully renovated cottage situated near to Launceston in Cornwall which sleeps two people in one bedroom. 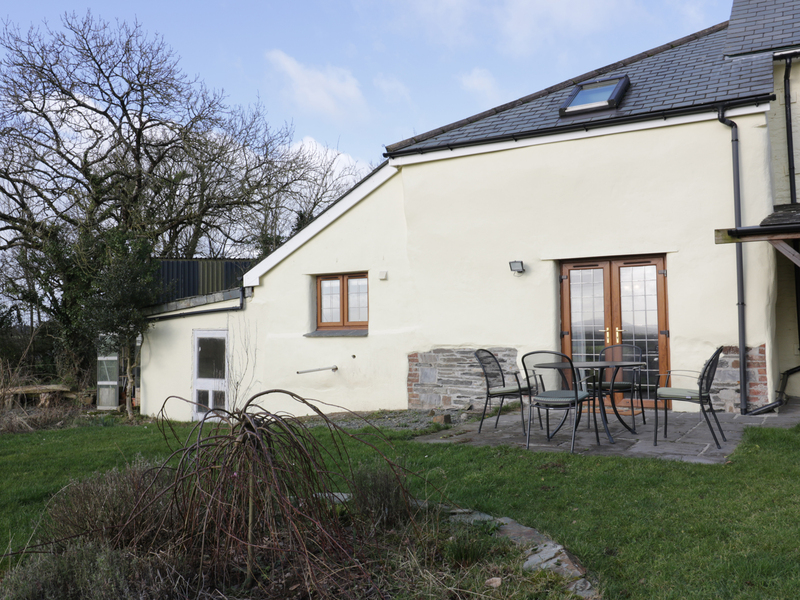 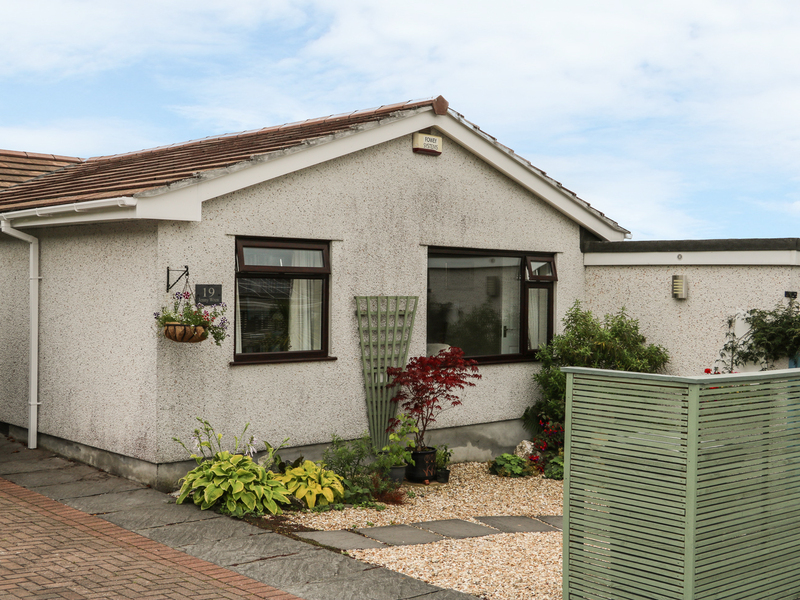 This single-storey annexe in Tywardreath sleeps up to four people in one bedroom. 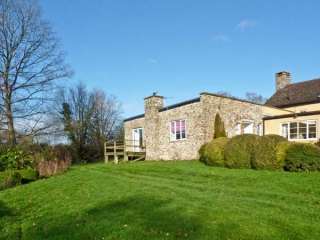 This single storey cottage rests near the small village of Pyworthy and can sleep two people in one bedroom. 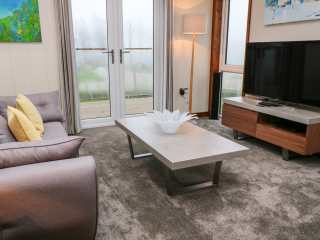 This modern apartment is in the coastal village of Sennen Cove in Cornwall and can sleep two people in one bedroom. 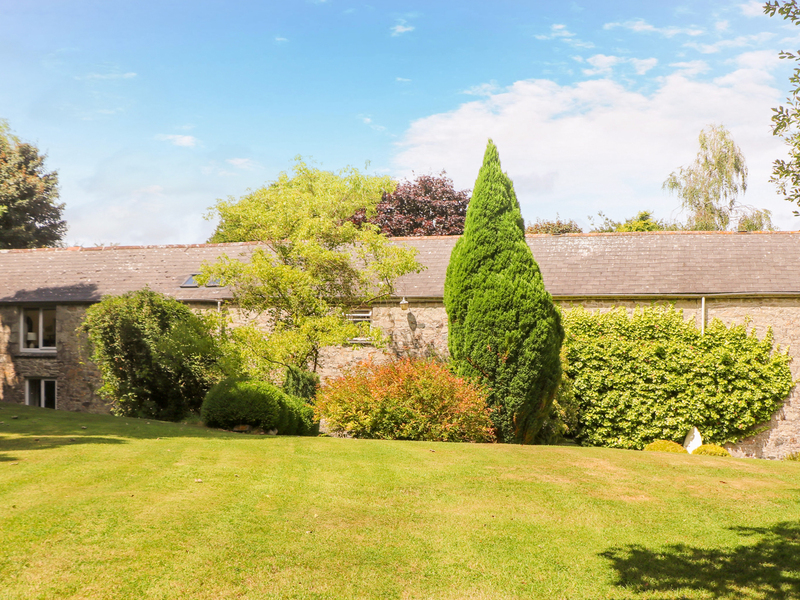 This first floor barn conversion is located near the town of Falmouth and can sleep two people in one bedroom. 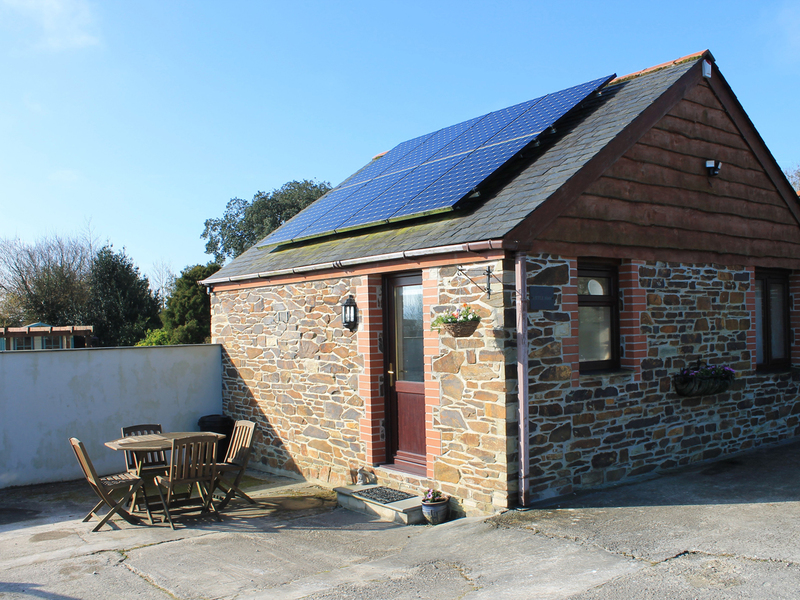 This barn conversion is situated on the outskirts of the seaside resort of Falmouth and can sleep two people in one bedroom. 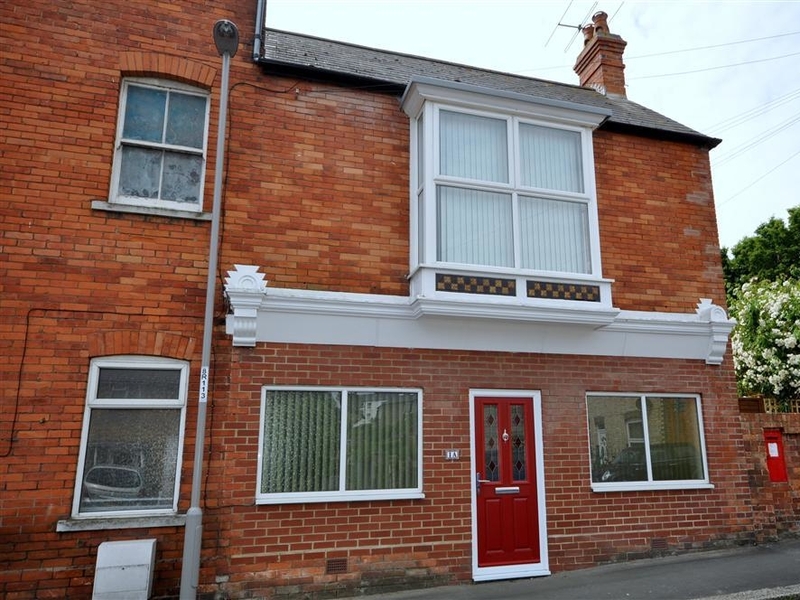 This first floor flat is in the market town of Okehampton near to Exeter and can sleep four people in one bedroom. 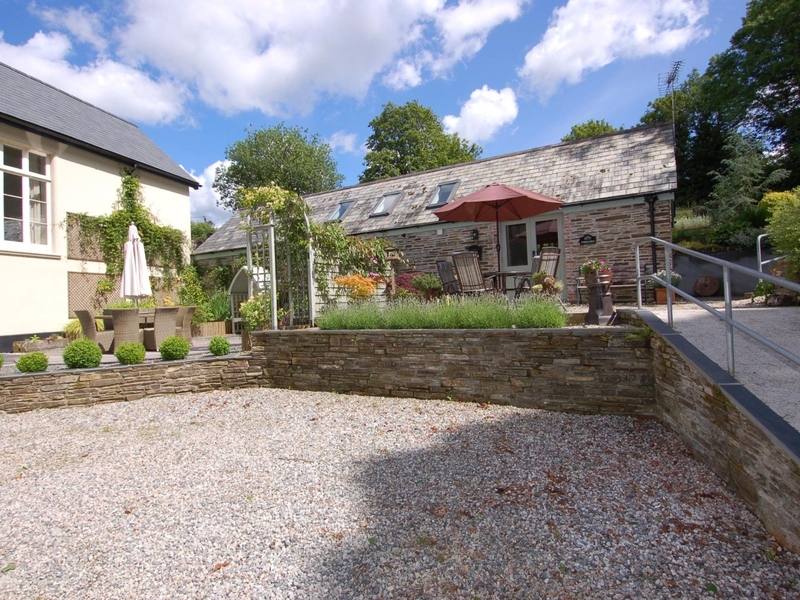 "This detached, stone-built barn conversion is situated next door to the ownerÆs home on their farm, within the Dartmoor National Park, four miles from Tavistock and can sleep two people in one bedroom." 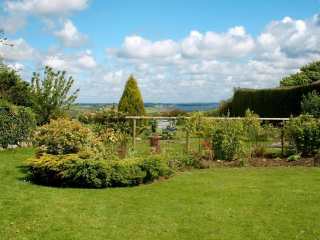 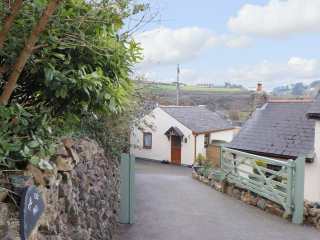 This neat cottage is situated a mile from the Devon coastal town of Dawlish and can sleep two people in one bedroom. 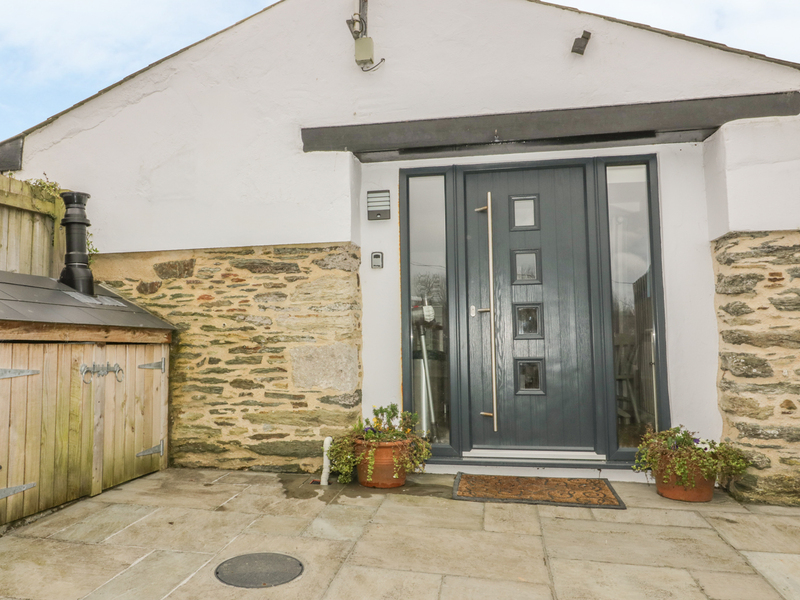 This traditional wing of a former granite vicarage in St Keverne can sleep two people in one bedroom. 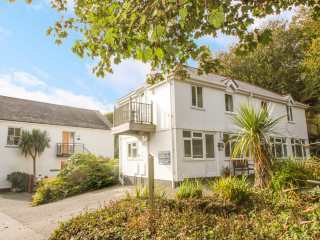 "A mile from Tintagel is the lovely wooded valley of St Nectan's Glen, and within the Glen is Halgabron Mill, where former corn mill buildings and workers' cottages have been converted to individually-designed holiday cottages." 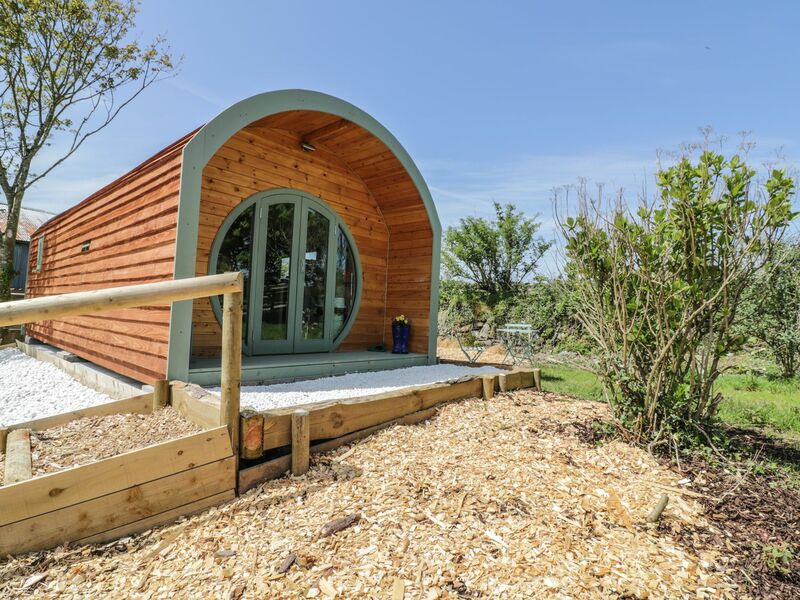 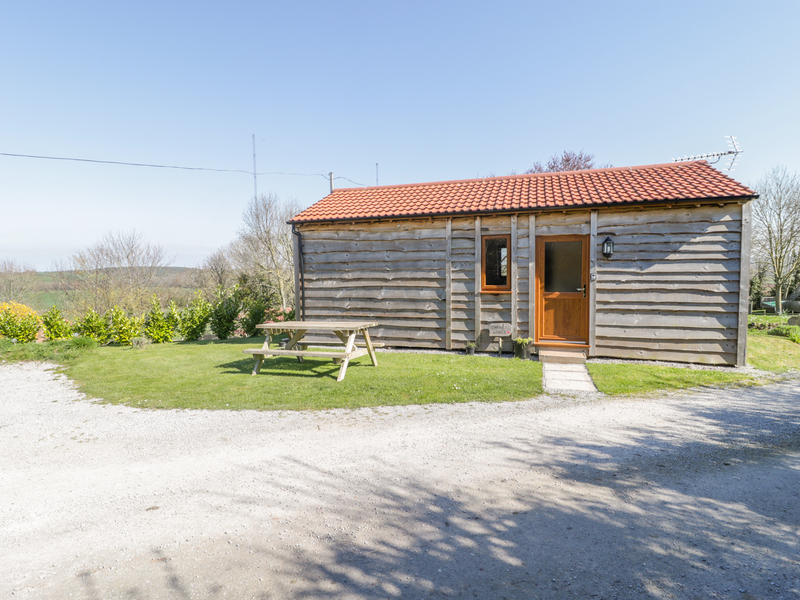 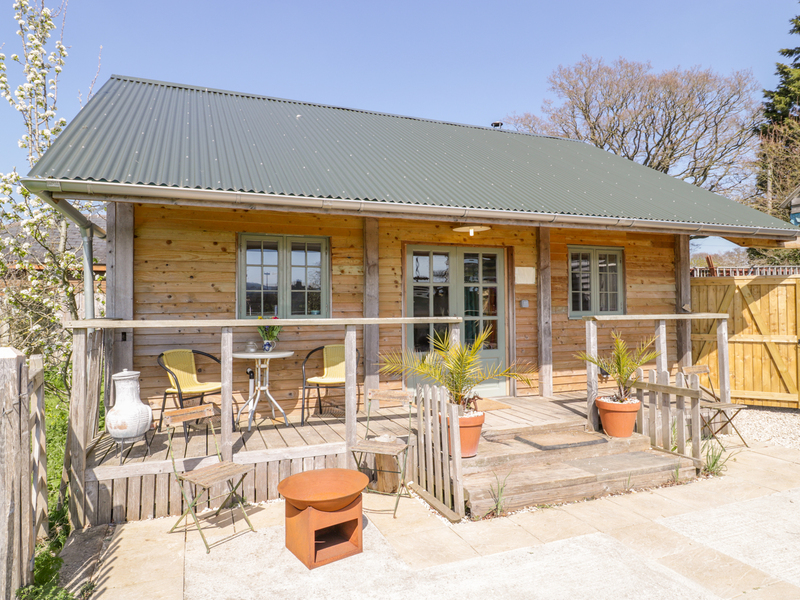 "This lodge rests near the village of Dobwalls, in Cornwall and can sleep two people in one bedroom." 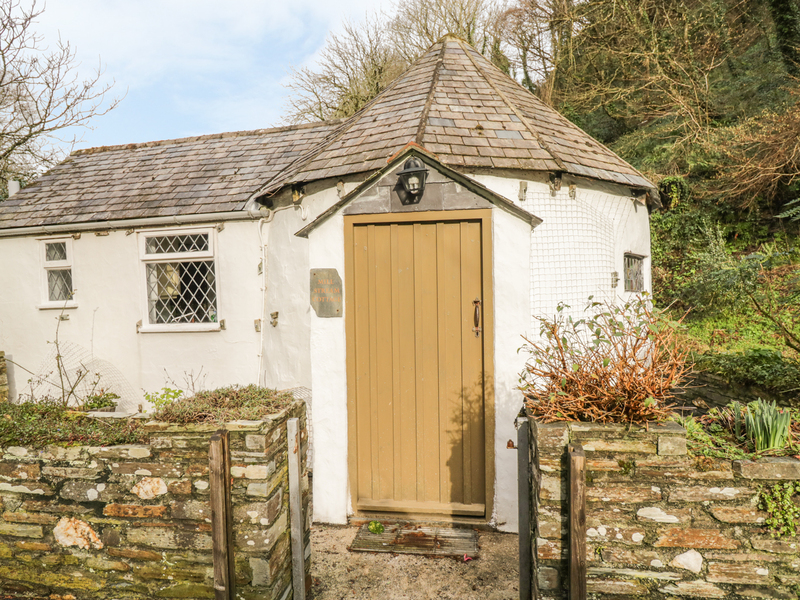 This smart cottage converted from a barn is situated on a former farmstead near the Devon town of Kingsbridge and can sleep two people on one bedroom. 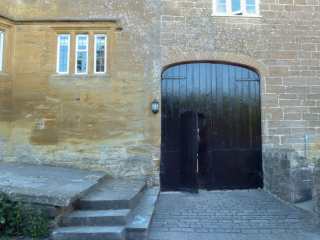 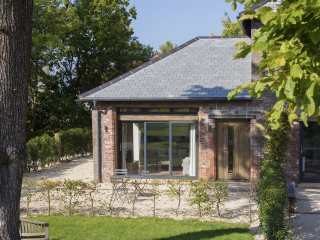 "This former 17th century, stables conversion is situated in Bath, Somerset and can sleep two people in one bedroom." 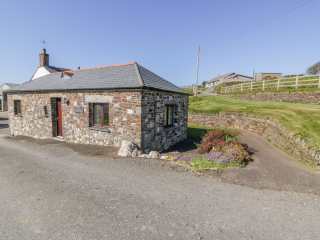 This detached cottage is near Mullion and can sleep two people in one bedroom. 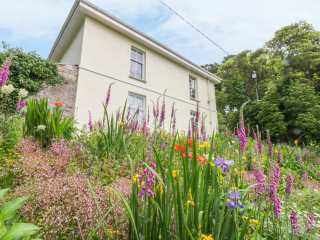 "The Bolthole is a converted farm building and is an ideal base for a couple, located in the centre of picturesque Crantock village, on the north coast of Cornwall a short walk to Crantock beach. 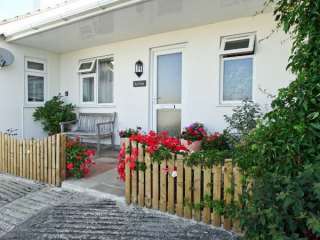 Newquay 4.5 miles." 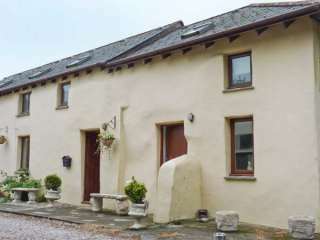 This ground floor flat is located in the historic town of Bodmin and can sleep two people in one bedroom. 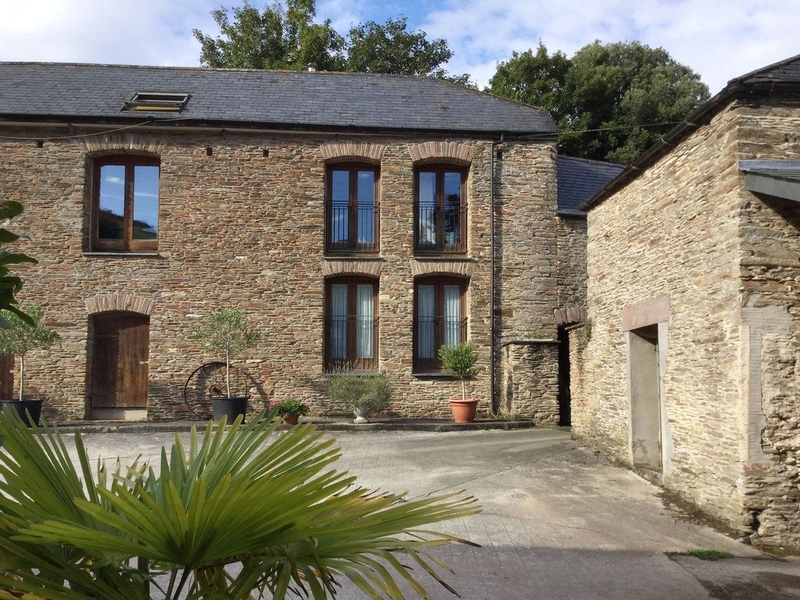 "This ground floor apartment is situated in the Cornish hamlet of Rosenithon, near St Keverne and can sleep two people in one bedroom. 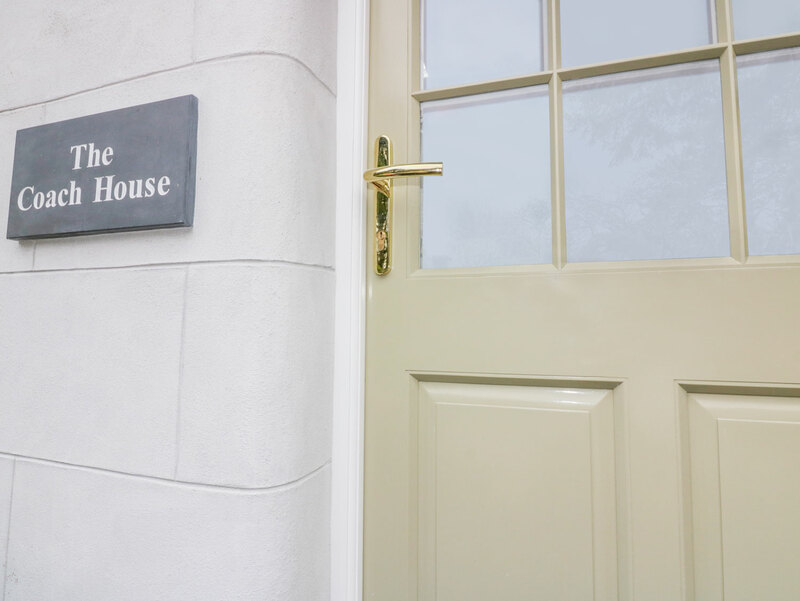 Two well-behaved pets welcome." 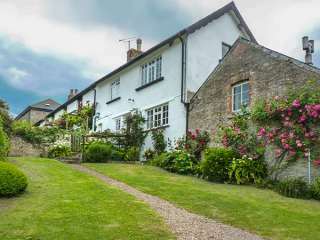 "This excellent 5* cottage is in the grounds of striking Grade II listed Talaton House, close to Ottery St Mary and can sleep three people in one bedroom." 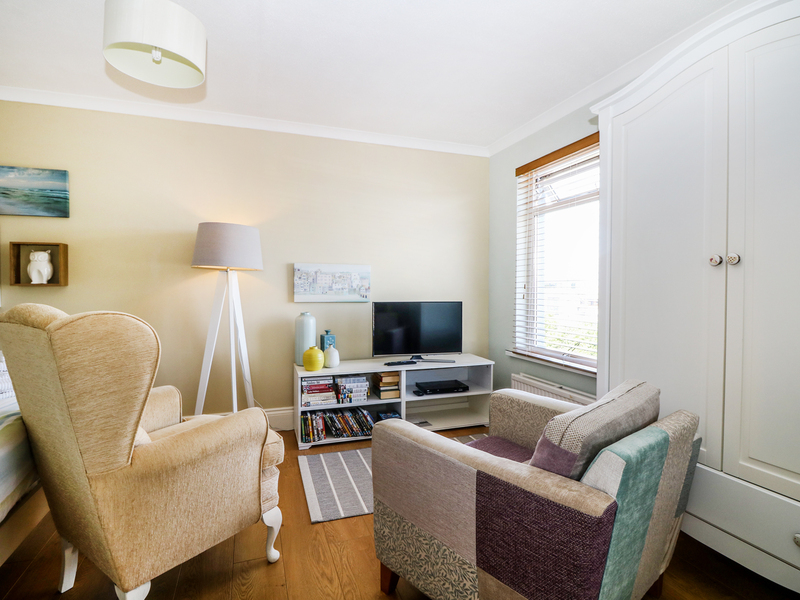 This cosy first floor apartment is set near Truro in Cornwall and can sleep two people in one bedroom. 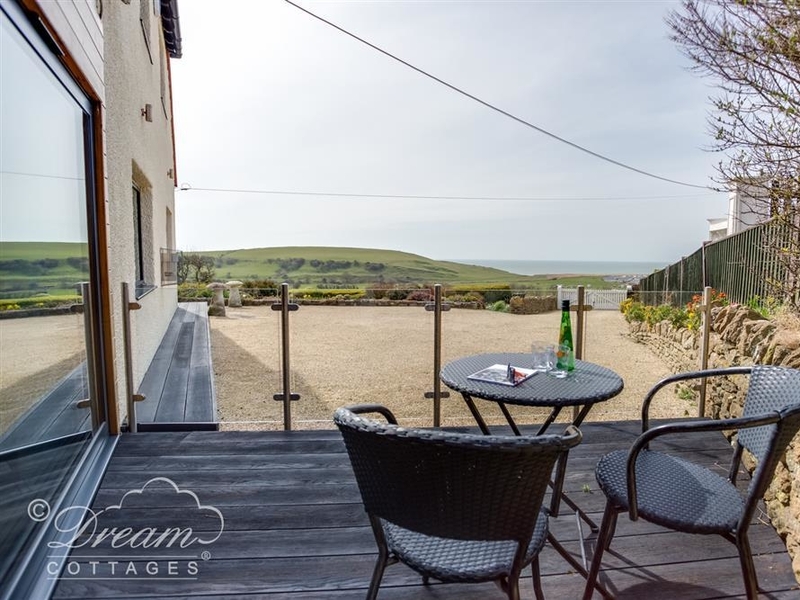 An architecturally designed hideaway cottage just outside of Burton Bradstock in Dorset. 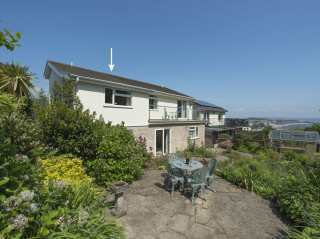 The property can sleep two people on one bedroom. 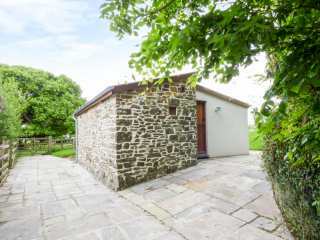 A converted barn located near the town of Launceston in Cornwall that can sleep two people in one bedroom. 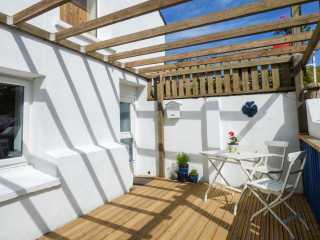 This clever conversion cottage is in the town of Weymouth in Dorset and can sleep 4 people in 1 bedroom. 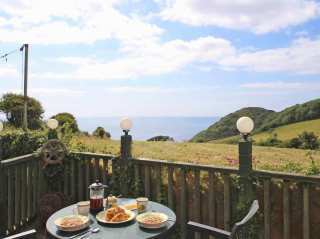 "A perfect romantic spot for two, this charming apartment has stunning views and superb, open-plan accommodation." 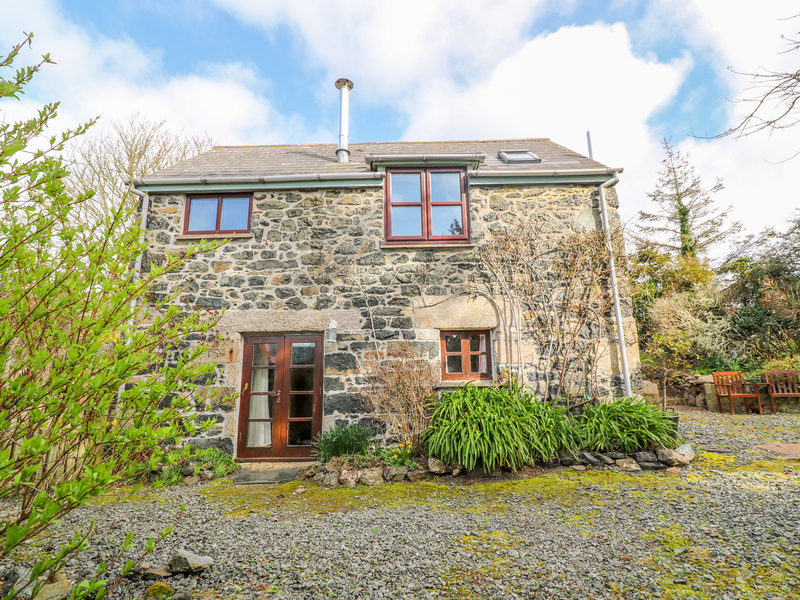 This cosy farm cottage near Berrynarbor sleeps two people in one bedroom. 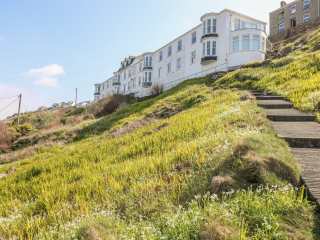 "This ground floor apartment is in a valley just outside Porth, two miles from Newquay and sleeps two people in one bedroom. " 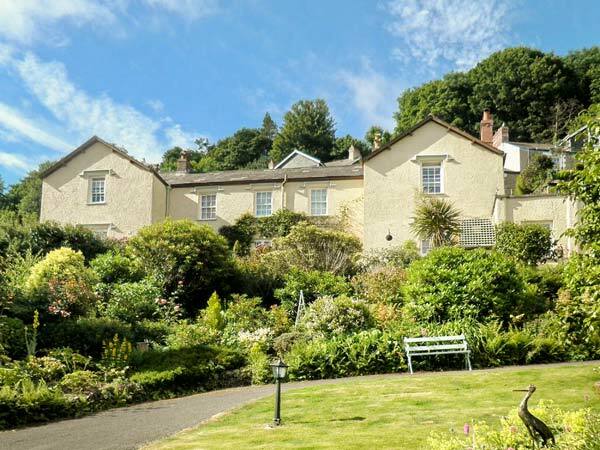 We found 559 holiday rentals in West Country.